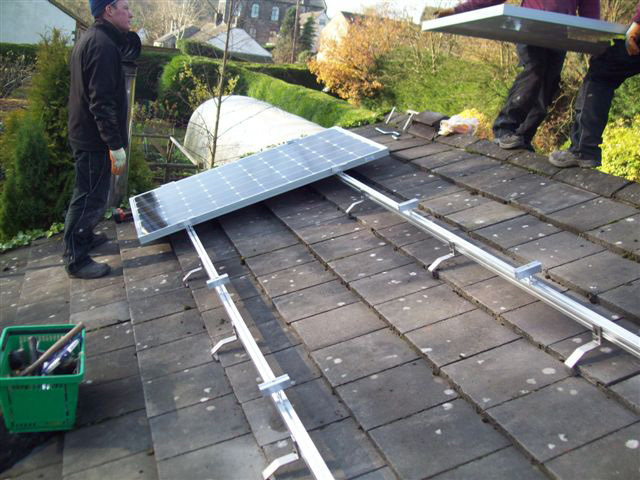 Our staff are all qualified through the National Federation of Roofing Contractors to install the solar frames and panels using the purpose made fittings. 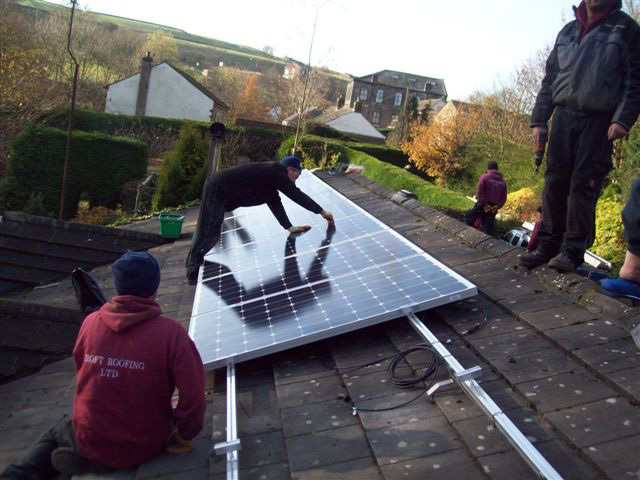 It is a MCS requirement to be competent in their installation to qualify for the feed in tariff from the government. 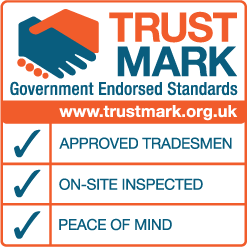 This includes all installers having safe working at height and manual handling awareness. 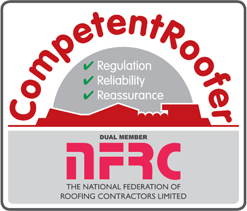 Due to the high number of installations being carried out incorrectly we also offer a service to repair or maintain your roof damaged by poor workmanship during the installation process. 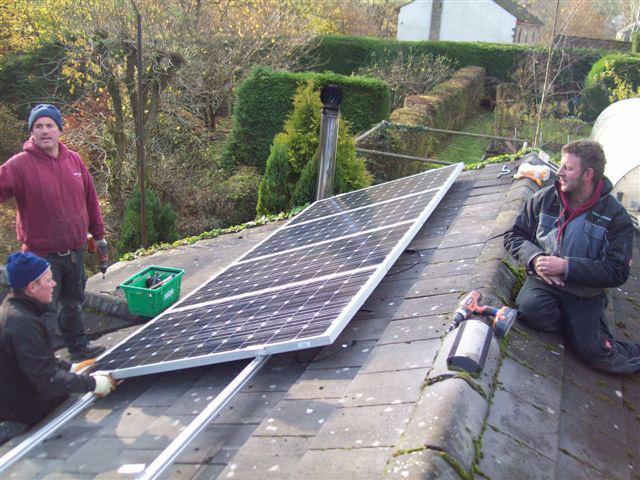 We not only work with the photovoltaic panels for the supply of electricity but also the photo thermal which heats your water. 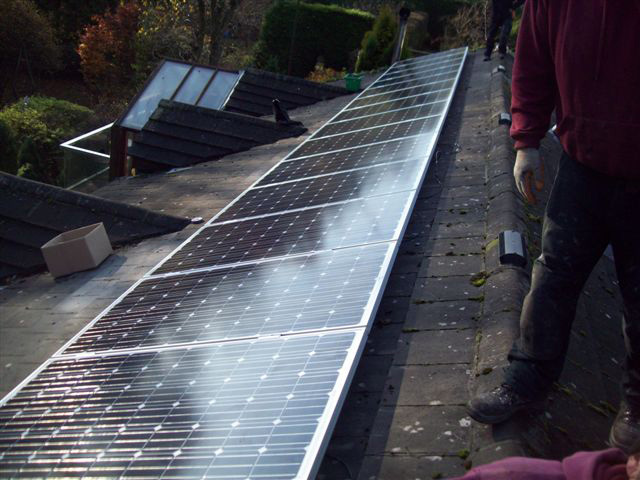 Rigid foil back insulation in varying thickness usually from 25mm to 100mm to sloping ceilings and flat roofs. Mineral Wool requirement is 250 to 300mm on flat ceilings to a loft space.